The NHPPA has evolved from an idea to an organization. We are necessarily small, since most of our budget is ringfenced for campaigning and supplying you with the materials you need to educate your networks. We have been fortunate to collect together a dedicated band of part-time workers and volunteers who contribute to everything that comes to you from us. Our professional and passionate team comprises lawyers, educators, writers, nutritionists and industry insiders, plus a geek or two. We have come to the struggle for natural health from a wide range of backgrounds and experiences but we are united in our belief that Canadians must remain entitled to access safe and effective products. Geneviève Eliany is a lawyer focused on both criminal defense and natural health product regulation, agricultural and food law. 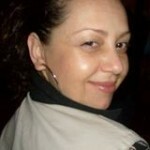 She is experienced in assisting First Nations individuals and communities. Previously, she studied and practiced homeopathic medicine for over 10 years, entering the field after refusing conventional treatment for a serious bout of Crohn’s Disease. She is uniquely positioned to understand the challenges facing manufacturers, practitioners and patients in the natural health industry. Julia is the engine room of the NHPPA. She devises, coordinates and manages the Association’s campaigns, events and communications. Her background is in design, communication and marketing and she has acted as publicist for professionals ranging from sculptors to writers; as well as running her own agencies. In a career switch towards the natural health community, Julia graduated from the Institute of Holistic Nutrition in 2007. 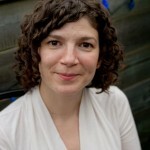 In 2008 Julia read Shawn Buckley’s Discussion Paper on Bill C-51. A week later, along with two other IHN graduates, she organized Canada’s largest rally in defence of our right to choose Natural Health Products. 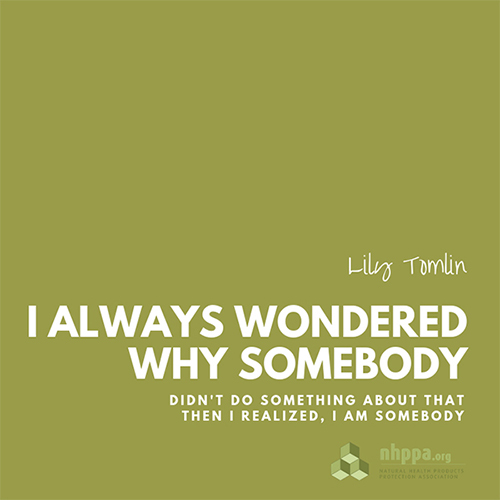 NHPPA’s work became a passion. 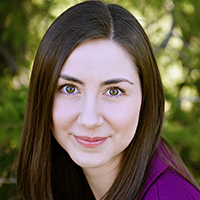 Melody Byblow is a Registered Holistic Nutritionist and Certified Master Workplace Wellness Consultant in Saskatoon. After experiencing firsthand how natural health products and practices can positively impact one’s health, it became her passion and mission to teach and help others to improve their quality of life and health using these principles. Through her business developing employee wellness programs, public speaking and holistic health and nutrition coaching, she teaches and writes about practical ways to adopt a natural health lifestyle. She has experienced first-hand the limitations of conventional health care in Canada and is passionate about preserving our rights to access quality natural health products and alternative natural health practitioners. She believes in the Charter of Health Freedom and protecting our rights to practice and access natural health products. After struggling with physical and mental health challenges for years with no helpful solutions, treatments, or even medications offered by allopathic health care providers, Veronica attended The Institute of Holistic Nutrition in an attempt to learn to care for her own heath with a new strategy. Since graduating as Certified Nutritional Practitioner, Veronica has successfully navigated several of her own health crises, including a traumatic brain injury, using natural health care products and practices. Veronica has seen the industry from many angles — as a consumer, as the Managing Director of a health food store and wellness clinic in Kitchener, ON, and as a practitioner educating clients. She is thrilled to be contributing to the NHPPA’s work to protect Canadians’ right to freedom of choice in health care. 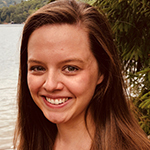 With an honours BA in Media and the Public Interest from University of Western Ontario, and a diploma in Natural Nutrition from Canadian School of Natural Nutrition, Katie Pangborn is a Registered Holistic Nutritionist with a background in public interest communications. Through lifelong battles with her own health and the conventional medicine world, Katie, like many others, turned to nutrition and natural remedies. Her own healing journey led her to study nutrition and help others through clinical practice. Her passion lies in helping people uncover the “why” behind the symptoms that keep them from feeling their best. When Katie is not writing or working with clients, you can find her with her son Jacob, making food or making music. 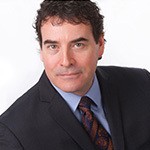 David has been in the film industry since he completed the Film and Television Production Program at Humber College in 1990. His work as a freelancer has taken him to places like Nunavut, China, Cuba, Mexico, and the Philippines. David specializes in traditional video production, live event multi-camera streaming, website and graphic design, and corporate photography. 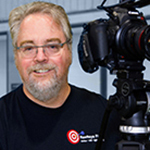 David has worked with NHPPA for many years, where his role includes producing educational video content and capturing lectures presented across Canada. Outside of videography and health freedom, Dave likes sea otters, astronomy, and bitter beer. He is at the age where everything is beginning to wear out, so he’s taking an avid interest in better health and well being. Ian was one of NHPPA’s founding Directors. He also currently serves as Director of Regulatory Affairs and First Nations Relations with the Truehope organization, and with Treaty Six Health Task Force Fundraising Committee. As a father, Ian retains a passion for the rights of families to care for themselves as they choose. Richard DeSylva started The Herb Works in 1977, and has been committed to providing premium quality herbs and herbal formulae to clientele, natural food stores, and distributors around the world. As a specialist of botanic medicine, Rick’s expertise includes treating chronic ailments, resourcing top quality botanical herbs, and developing custom herbal formulations. Health Action Network Society (HANS) was born out of Lorna’s deep commitment to alternative and complementary medicine. She has the HANS network for 35 years as a volunteer, even while in her role as Executive Director. 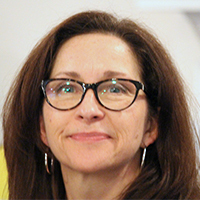 To many, Health Action Network Society is synonymous with Lorna Hancock – her passion, vision and financial commitment are intrinsic to the entire organization.